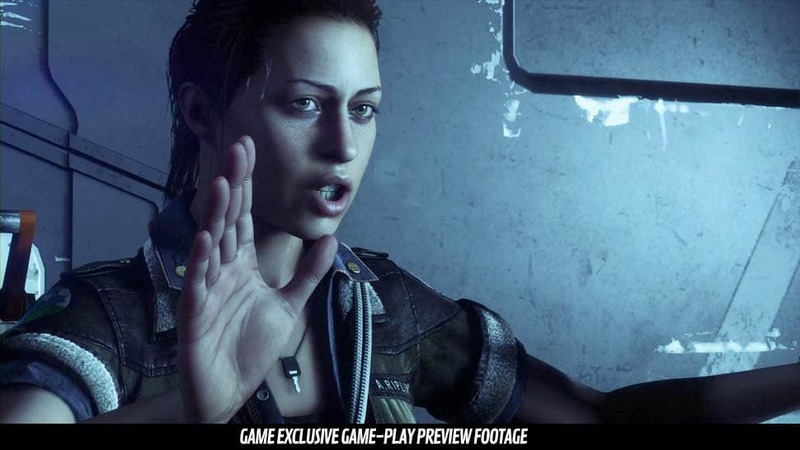 Discover the true meaning of fear in Alien: Isolation for Xbox One, PlayStation 4, Xbox 360, PlayStation 3 and PC. 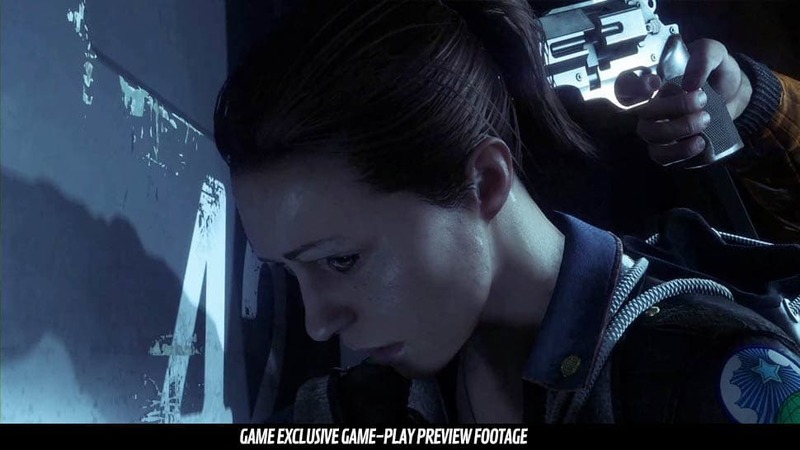 Alien: Isolation takes place 15 years after the events of Alien and allows you to play through Amanda Ripley's quest to discover just what happened to her mother. Her mission takes her to a decommissioned trading station on the fringes of space and enters a desperate battle for survival as the ruthless alien roams free. 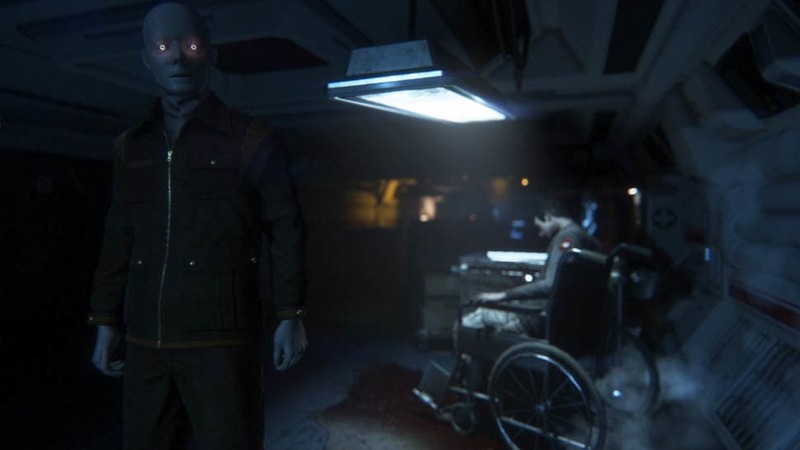 Underpowered and underprepared, you'll need to scavenge resources and improvise solutions not just to unravel the truth, but to simply stay alive. 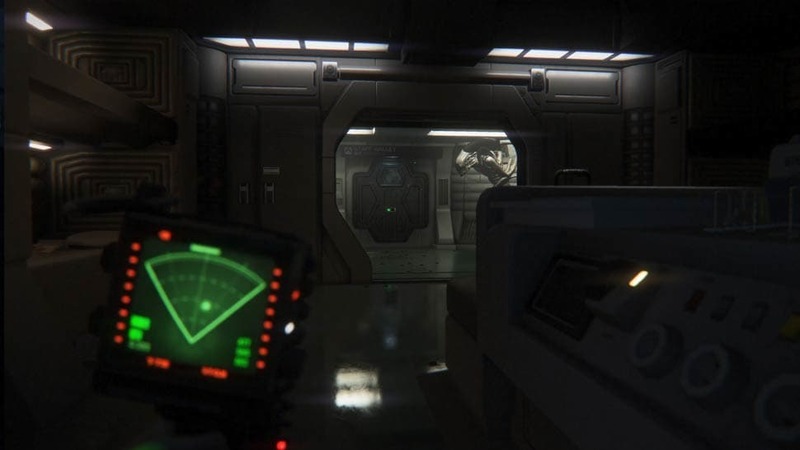 Journey further into the world of Alien with Alien: Isolation Ripley Edition, that takes you board the doomed ship, The Nostromo, in two additional missions. In Crew Expendable, as Dallas, Parker or Ripley you must team up with Ash and Lambert to hunt the Alien. 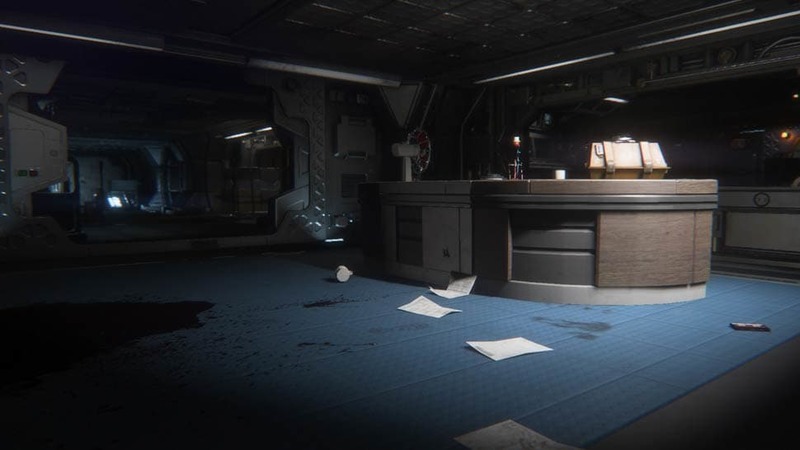 In Last Survivor, as Ripley, you must set off the self destruct on the Nostromo ending the carnage. 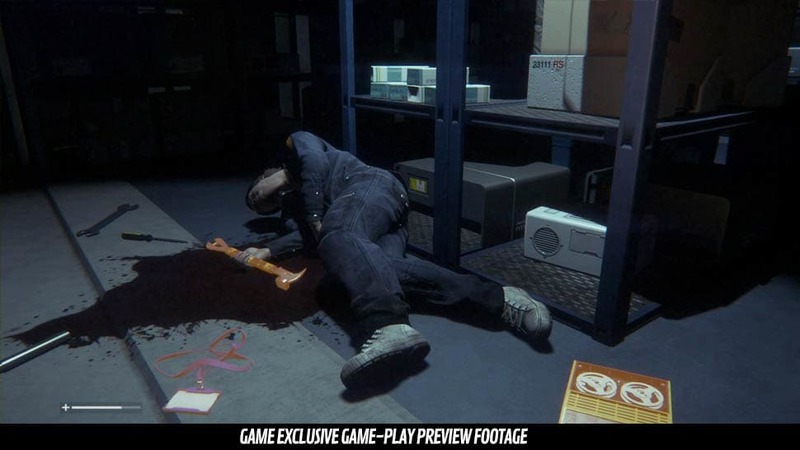 This is no action game, but pure survival horror in the spirit of Ridley Scott's original movie. 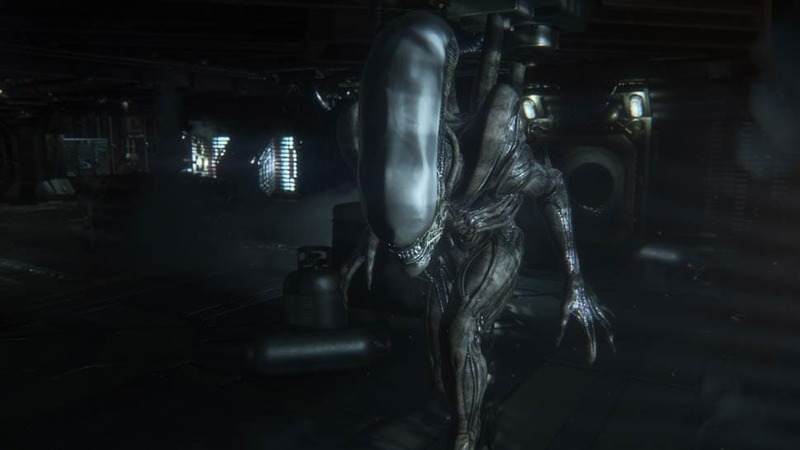 The Xenomorph in Alien: Isolation is dynamic, unpredictable and seemingly round every corner, powered by new AI that makes a truly terrifying enemy. 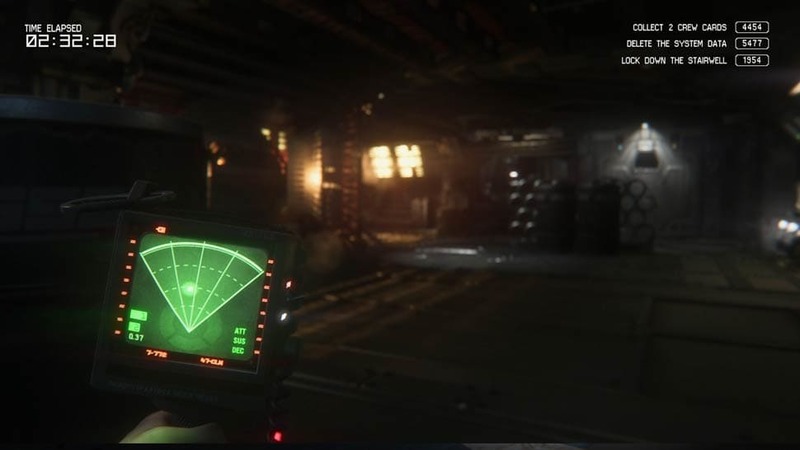 Armed with a motion tracker - and whatever else you can find - you will need to do everything you can to stay away from the Alien amidst the panic and desperation of the station. 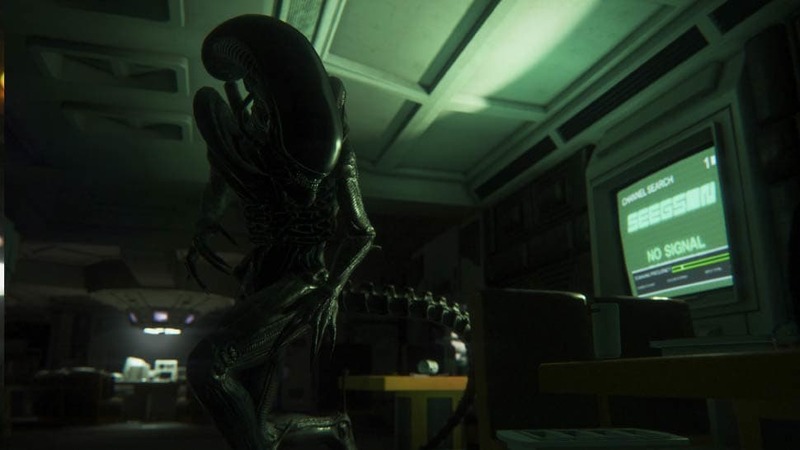 Order Alien: Isolation today - how will you survive? 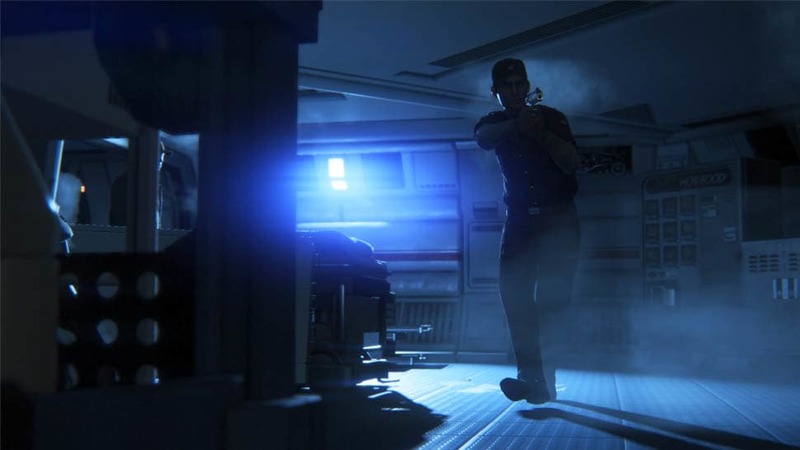 Complete with two additional pieces of content, Last Survivor and Crew Expendable, the Ripley Edition brings you closer to the terrifying world of Alien Isolation! • Last Survivor: As Ellen Ripley you must undertake the last mission on board the Nostromo. 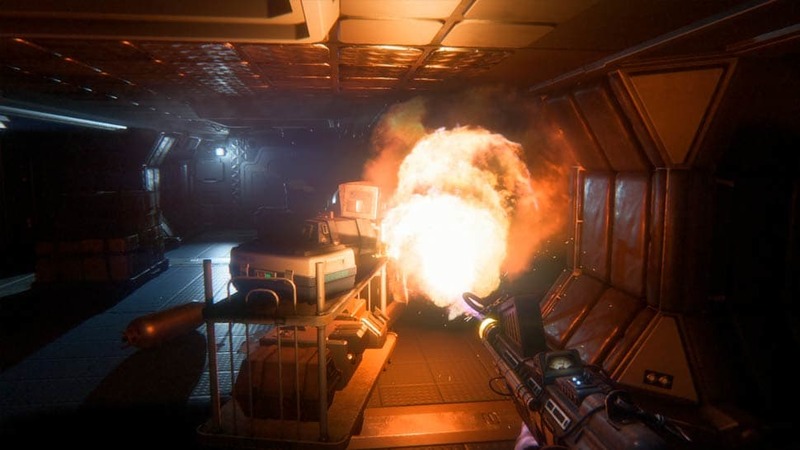 Completely alone after the crew of the ship have been killed, you must bring the madness to an end and set off the ships self-destruct and attempt to reach the escape shuttle before its too late. Work carefully and tactically as the Alien, and impeding death, could lie behind every corner! • Crew Expendable: The original crew are reunited on the Nostromo. With Brett and Kane dead, team up with Ash and Lambert to stop the bloodshed before its too late. Take control of Dallas, Parker or Ellen Ripley to hunt down the Alien and overcome the terror that is tracking you down! 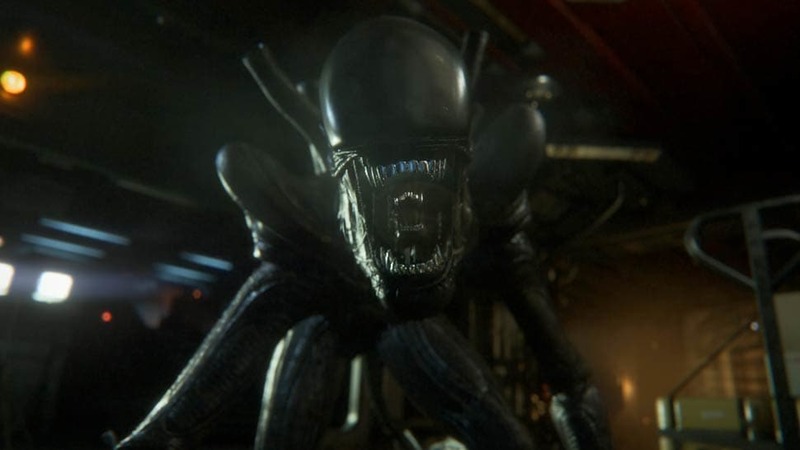 Delve into the world of Alien: Isolation with the Nostromo Edition and come face to face with one of the most iconic monsters ever conceived, the Alien! • Crew Expendable Additional Mission: The original crew are reunited on the Nostromo. With Brett and Kane dead, team up with Ash and Lambert to stop the bloodshed before it's too late. Take control of Dallas, Parker or Ellen Ripley to hunt down the Alien and overcome the terror that is tracking you down! 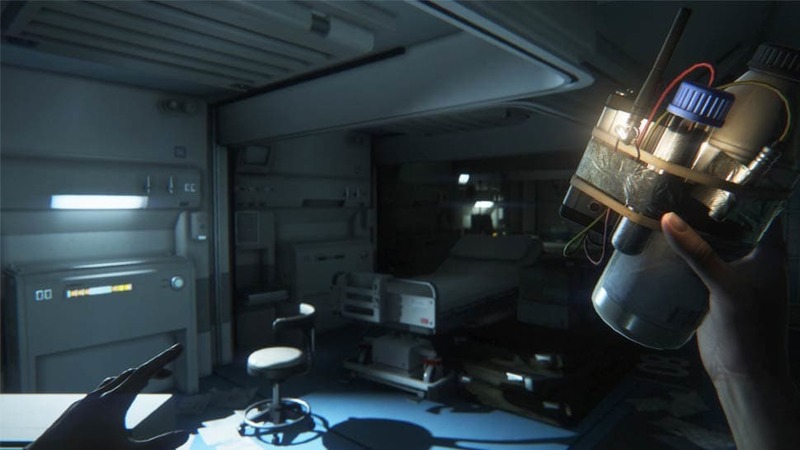 Order the Nostromo Edition of Alien: Isolation and prepare to experience fear unlike ever before! 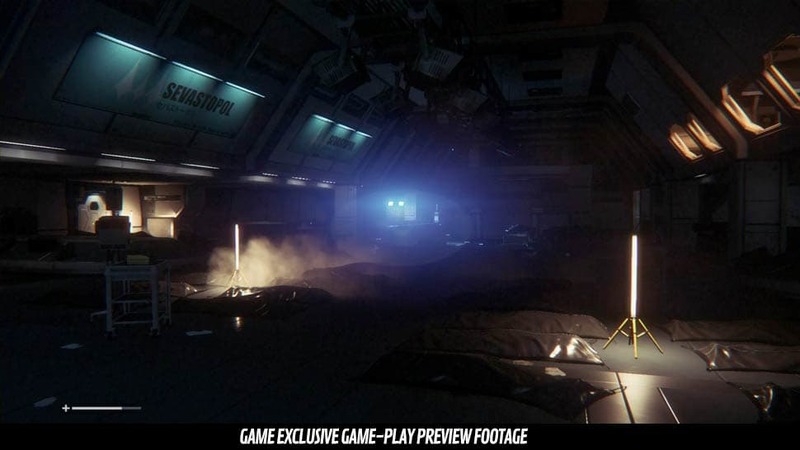 Alien: Isolation, Alien, Aliens, Alien 3 TM & © 2014 Twentieth Century Fox Film Corporation. All rights reserved. Twentieth Century Fox, Alien, Aliens, Alien 3 and their associated logos are registered trademarks or trademarks of Twentieth Century Fox Film Corporation. 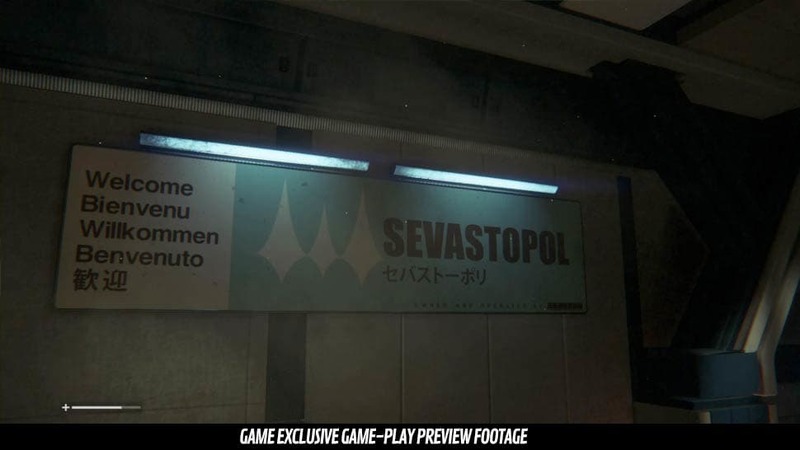 Alien: Isolation game software, excluding Twentieth Century Fox elements © SEGA. Developed by The Creative Assembly Limited. Creative Assembly and the Creative Assembly logo are either registered trade marks or trade marks of The Creative Assembly Limited. SEGA and the SEGA logo are either registered trade marks or trade marks of SEGA Corporation. All rights reserved.